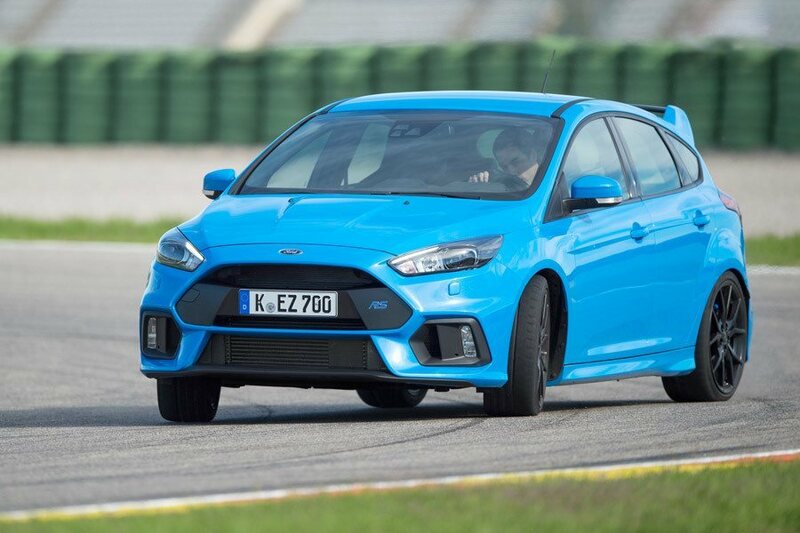 Ford’s design brief for the third generation Focus RS was shaped by several factors: unlike its immediate predecessors, it would be a global car, sold in all of Ford’s key markets; it would also have to offer performance and handling that represented a step forward from previous generations of the Focus RS; and it would have to be more efficient, reflecting the public and legislative desire to reduce emissions and improve fuel economy. No easy feat. Designed in Belgium, the RS’s development process involved the utilisation of Ford’s engineering teams on both sides of the Atlantic. Ford also brought in Ken Block, rally driver and star of the ‘Gymkhana’ video series, as a consultant to the project. Block’s remit was to provide feedback about the RS’s suspension and handling and the set up of its all-wheel drive system at the pre-production stage. 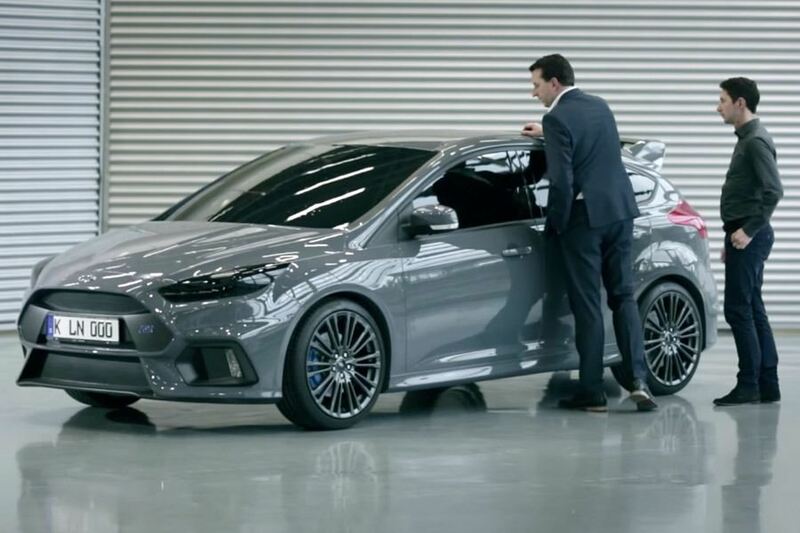 The third generation Focus RS ‘s sophisticated all-wheel drive system allows up to 70% of available torque to be delivered to the rear wheels, resulting in a car that offers rear-wheel drive handling characteristics in a balanced, driver-friendly package. And with a choice of four driving modes that allow the RS’s performance and handling characteristics to be tailored for both road and track plus a flexible, cleaner and more efficient Ecoboost engine, it’s a driver’s dream come true. 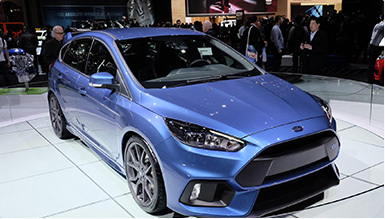 Use the menu above to learn more about the new Ford Focus RS innovative features and technology.